You gotta love dads. Always ready to lend a hand or chip in with a classic dad joke that makes everyone around them groan. And thanks to the magic of social media, that audience has widened exponentially. It’s no longer just friends and family who share in the forced laughter. 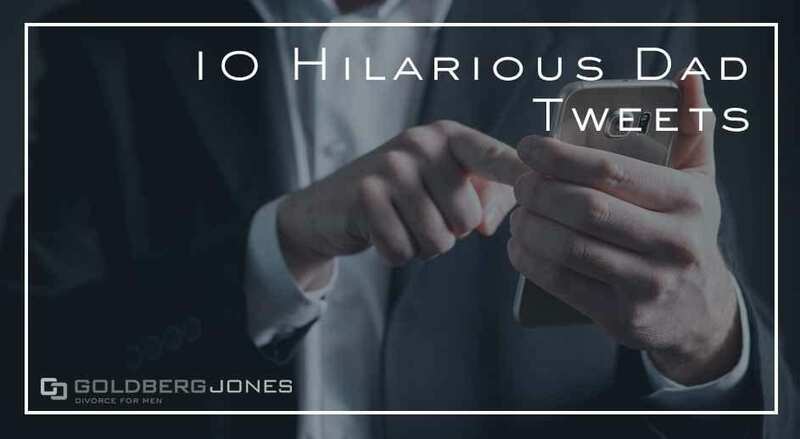 With that in mind, here are some hilarious dad tweets we came across that made us laugh, or made us cringe, or a little bit of both. And for those of us who do have kids, some of these hit very, very close to home. 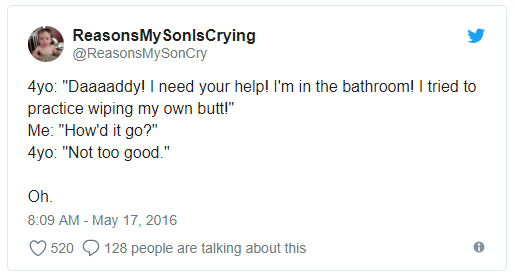 Take look at these ten great dad tweets, jokes, and humorous observations about fatherhood. Hit the comments section below and share your favorites.